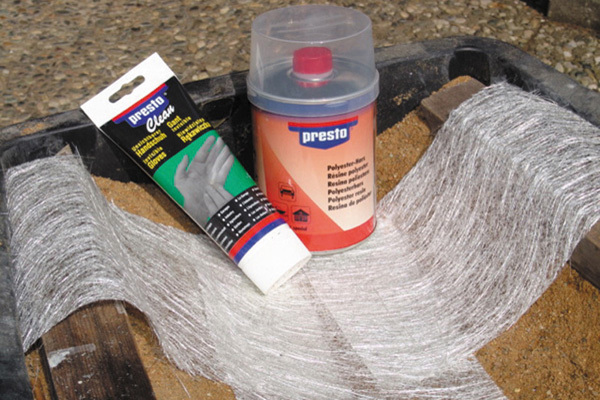 You can create an individual water landscape for your garden with presto special Resin and Fibreglass Mats. 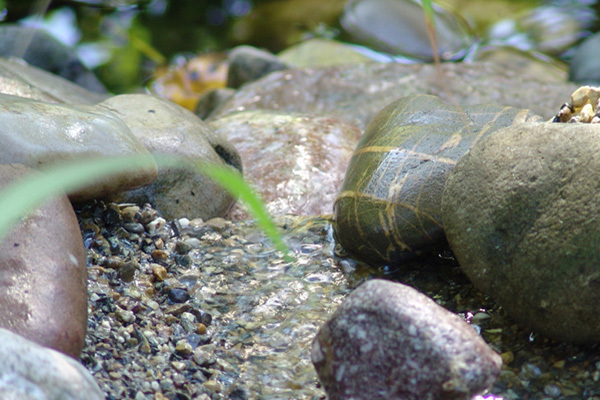 The diverse nature of the stone, sand and pebble material will turn your stream into a natural spring that looks totally real! 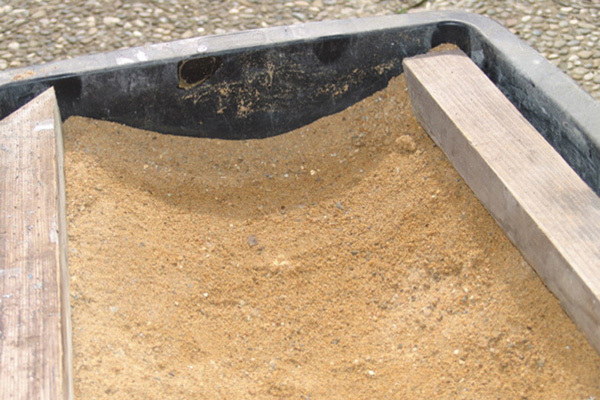 First model your desired stream using wet sand in a tub. 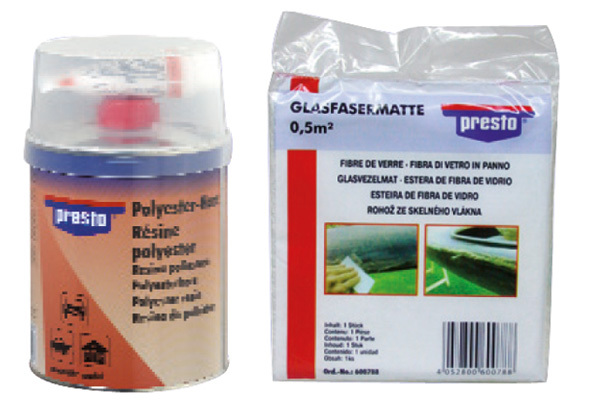 Cover your model with masking film and then with presto Fibreglass Mats. 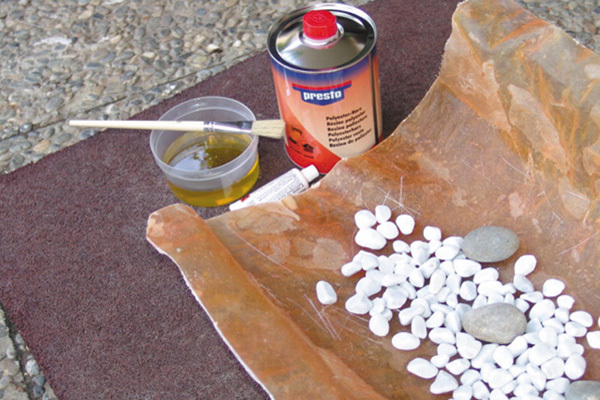 Cover the mats with resin/hardener mix and apply additional fibreglass layers. Always apply mixed hardener between each layer. 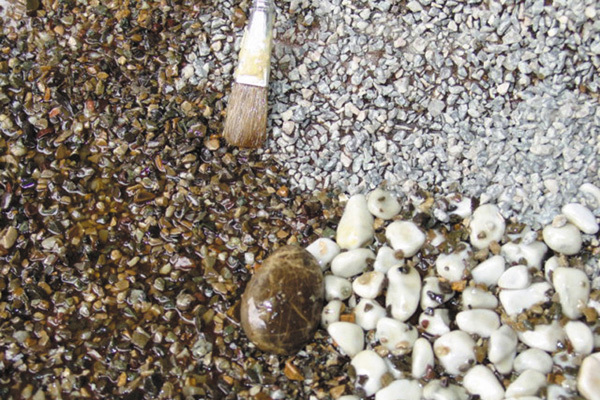 Scatter sand or pebbles on the wet resin surface – as you wish. You can repeat this as many times as you want.